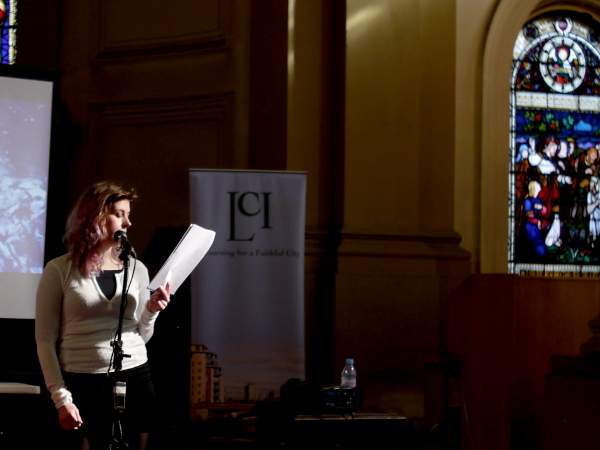 As part of the Leeds Lit Fest, we were joined by local artists Jade Jeffreys and Lisa Boardman to present In Other Words, a spoken word event which combines live performances of poetry and prose with abstract film. Along with Jade and Lisa, we heard performances by local artists, some professionals, some amateurs, who performed pieces of their own choosing. Here are just a few of the highlights from the event.